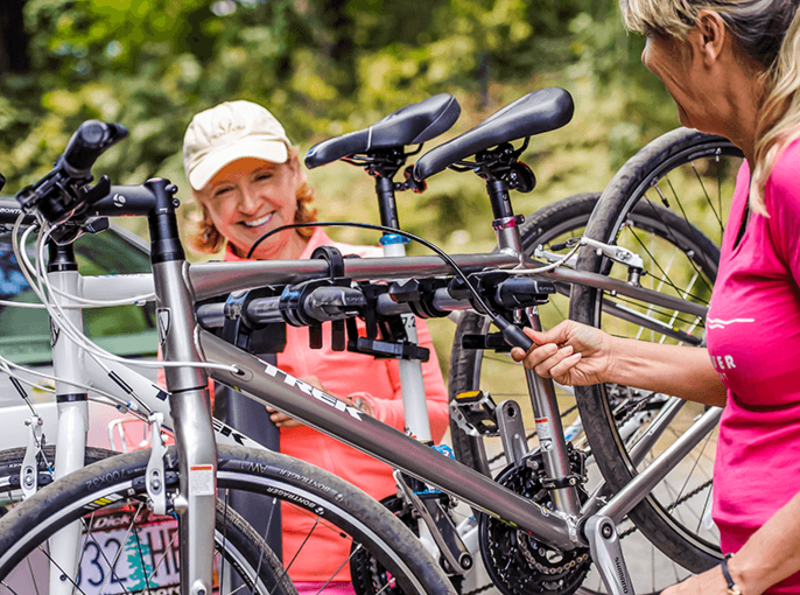 Biking is one of the most popular outdoor activities in America, but unless you're crushing centennials all the time, you'll probably need a car at some point to get your bikes around. 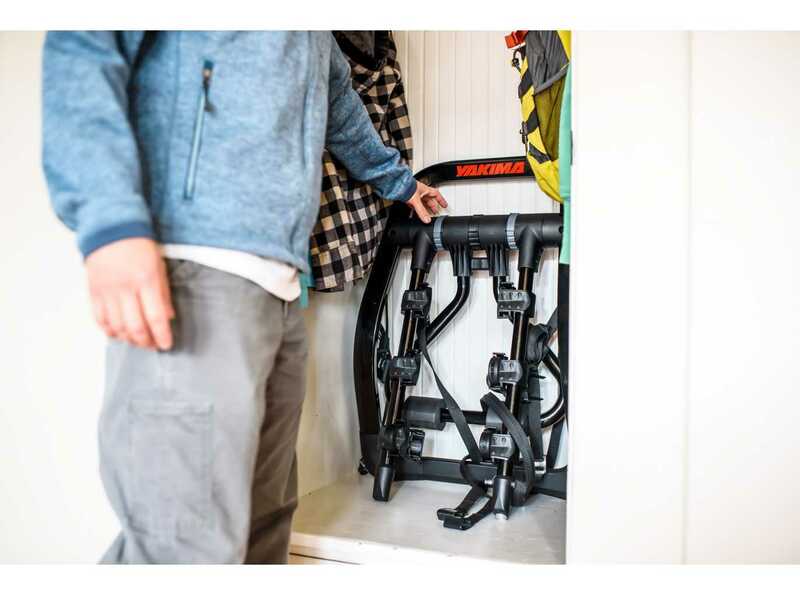 We've put together a short guide to help you determine what kind of bike rack works best for you. Do you have a vehicle with a high roof line? Avoid a roof bike rack, unless you're comfortable lifting your bike up over your head. Have a truck or SUV? Go with a rear hitch mounted bike rack. 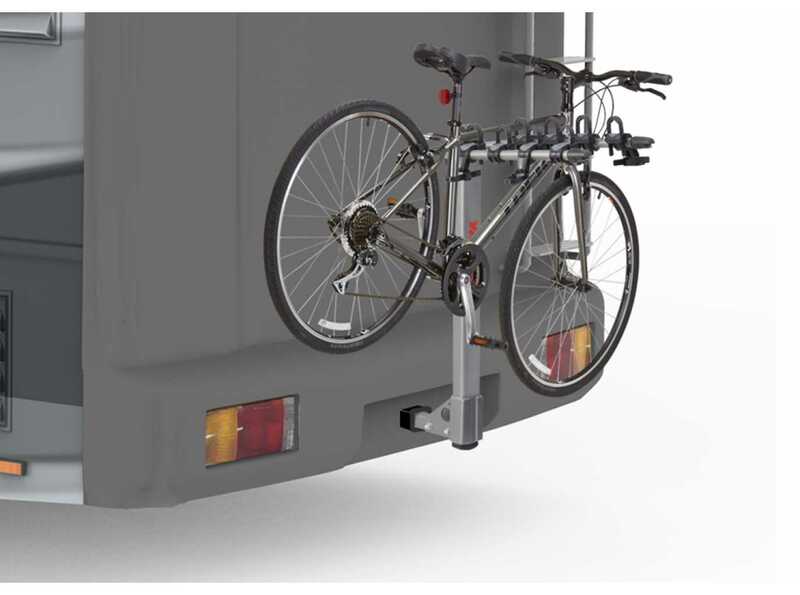 These provide easy loading heights, and depending on the model can hold up to four or five bicycles. Make sure your vehicle has a hitch first though! Only need a rack occasionally and don't have carbon frame bikes? Try a trunk/hatch mounted rack. These are typically the least expensive way to get a bike on your vehicle, and are usually seen on sedans and hatchbacks. Have carbon frame bikes? Make sure you get a rack that doesn't grab or attach to the bike frame - you don't want to damage those fancy carbon tubes. Note that Thule has just released a carbon frame protector that will eliminate this issue. 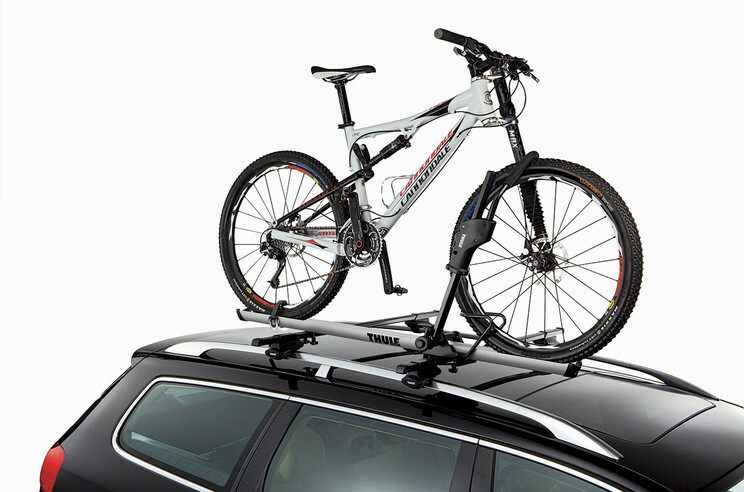 Every roof bike mount requires a base roof rack (crossbars running across the roof) already be on the vehicle. Many newer roof bike mounts have 'universal' mounting hardware, meaning they will fit just about any crossbar on the market. But a lot of previous generation bike mounts only fit certain types of crossbars - Thule square bars and/or Yakima round bars. So be sure about fit before buying a rack. 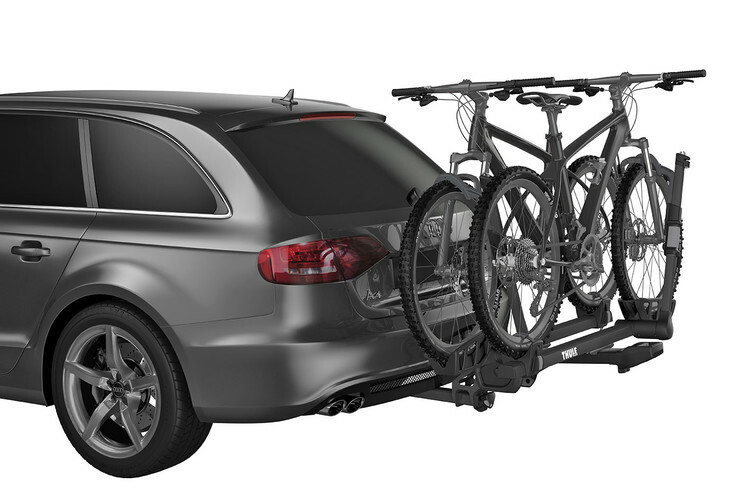 Roof bike carriers are great since they're out of the way, and are usually pretty streamlined. 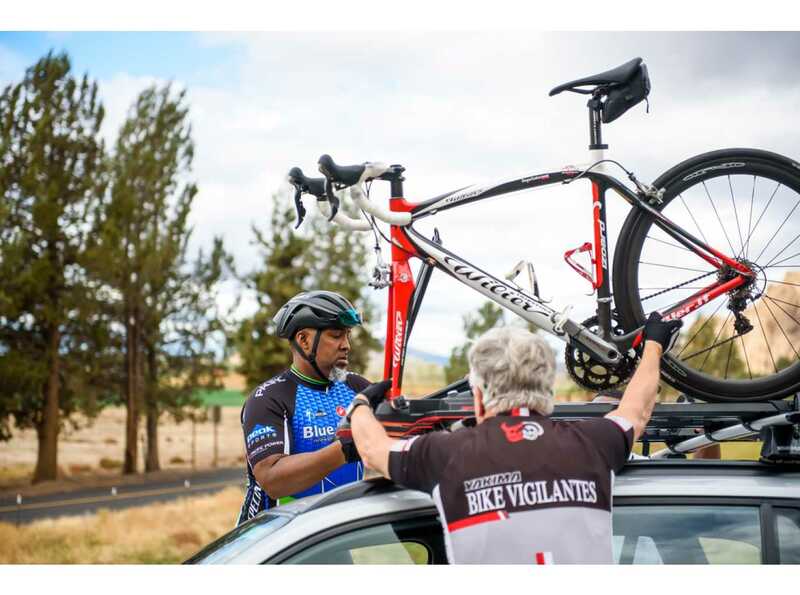 Note that this will require you to lift the bike up onto your roof, so if you have a heavier bike and own a tall SUV or other vehicle, it can be tough getting them off an on. These require you to take off the front wheel - the carrier uses the front fork drop-outs to secure the bike (a rear wheel strap is also used). These can be a little more difficult to use with heavier bikes, and get more complicated for bicycles with thru-axles. These come in two types: Frame/downtube Mount and Front Wheel Mount. Both of these use wheel straps as secondary mounting points. The frame mount carriers use an arm or clamp to hold onto the down tube of the bike. Frame mounts are not recommended for carbon frames, but are great for bikes with fenders. Front wheel mounts use an arm or clamp to secure the front wheel as the main mounting point. As there is no touch-point with the frame anywhere, these work great for carbon bikes or when you've got a fancy paint job you're worried about. 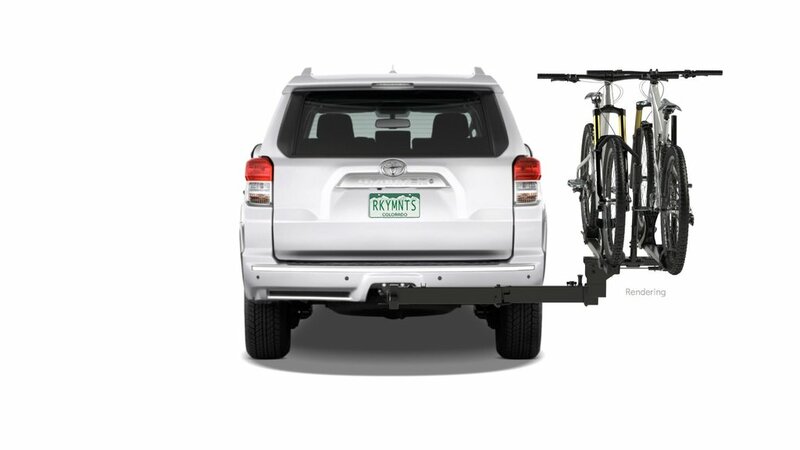 Every hitch bike rack must have a tow hitch on the vehicle in order to work. Hitch sizes are either 1.25" or 2" (larger vehicles more likely to have a 2" hitch). Hitch racks are recommended for trucks and bigger SUV - since many already come with a hitch - and can also be used on sedans, wagons and hatchbacks after a hitch has been installed. Most common type of bike hitch rack, slightly less expensive than a platform style rack. Decent anti-theft options, makes contact with the frame. Less than ideal for carbon fiber frames. Irregular geometry frame dimensions (step-through, full suspension & children's bikes) often require a top bar frame adapter for use with this style of rack. Largest models carry up to 5 bikes. These are super easy to load and unload your bikes. Holds any frame geometry. One downside is that it can be difficult to access rear hatch (depends on model). 1.25" hitches are - usually - limited to 2 bike versions; 2" hitches can take 4 bike platform hitch racks. Pros: affordable, easy to get bikes on and off, doesn't require a hitch or roof rack. Recommended for people with sedans or hatchbacks and who don't plan to use it all the time. Cons: you can't access your trunk when the rack is on, and getting all the straps in place can be fiddly (latest models are getting better at this!). These racks are used for vehicles with external spare tires attached to the rear hatch (think Jeeps). Spare tire mounts are compact, hold 1-2 bikes and are our recommended choice on vehicles with external spare tires. Most hitch racks are NOT approved for use on the back of an RV, trailer or camper. The extra distance from the rear axle to the hitch makes it much rougher/bumpier, and the racks are not designed to support the extra stress. 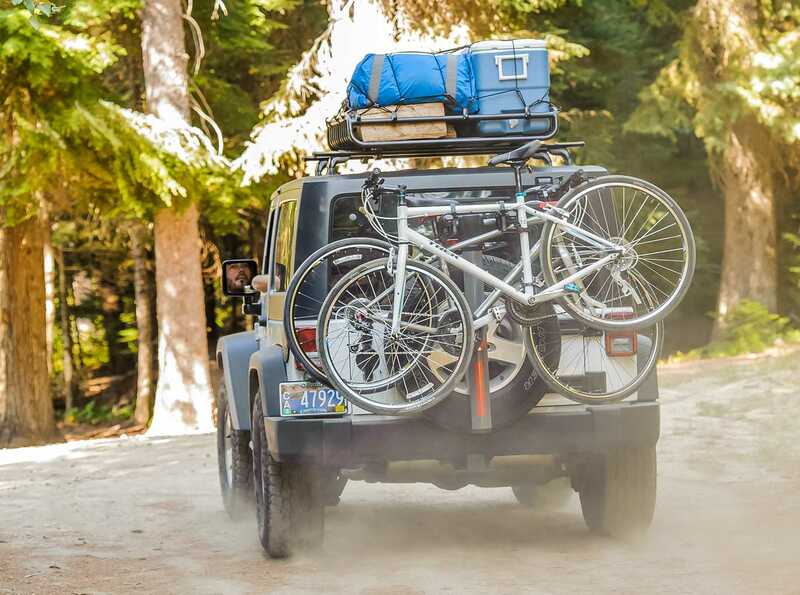 Yakima has released (as of 2017) a couple of hitch racks specifically designed for use with RVs - the LongHaul and RoadTrip. Truck bed racks start simple - a pad attached to the tailgate, or a fork mount block mounted directly to the bed rail - and get more involved, as seen in top left image (Thule BedRider). If don't want to buy a roof rack for your cab, truck bed bike racks are a great option; tailgate pads can double as pads for surf/SUP boards too. All the truck bed models we stock are from Yakima and Thule.